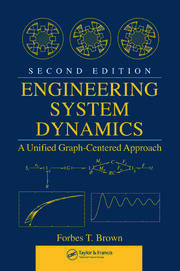 Describing ways to improve methods of reasoning and thinking about architecture and systems, the text integrates concepts, standards, and terminologies that embody emerging model-based approaches but remain rooted in the long-standing practices of engineering, science, and mathematics. 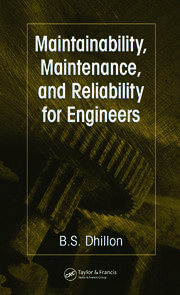 With an emphasis on maintaining conceptual integrity in system design, this text describes succinct practical approaches that can be applied to the vast array of issues that readers must resolve on a regular basis. 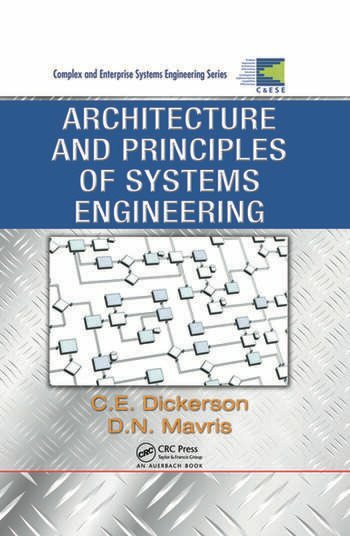 An exploration of the important questions above, this book presents the authors’ invaluable experience and insights regarding the path to the future, based on what they have seen work through the power of model-based approaches to architecture and systems engineering.